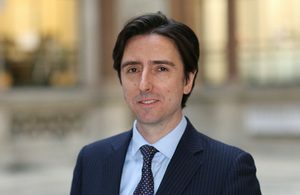 Jeremy Hunt, the Foreign Secretary, has confirmed the appointment of Matthew Lawson as the new Ambassador to Republic of Tajikistan. He will begin his new role in June 2019 and he replaces Hugh Philpott. Lawson was previously the Deputy Head of Mission in Sarajevo from 2015 until 2018.